The Monroe Sisters together have 100 years of living and playing bluegrass music. Centred around the female voices they bring a fresh sound to the music, with both traditional and well chosen fresh material. You’ll love how they use their instruments to support the music, and highlight just the right aspect of each song. Each member of the band sings lead, so the audience is treated to a great variety of beautiful sounds and song choices. The Monroe Sisters have quickly become an audience favourite. There’s nothing like “sister” harmony! 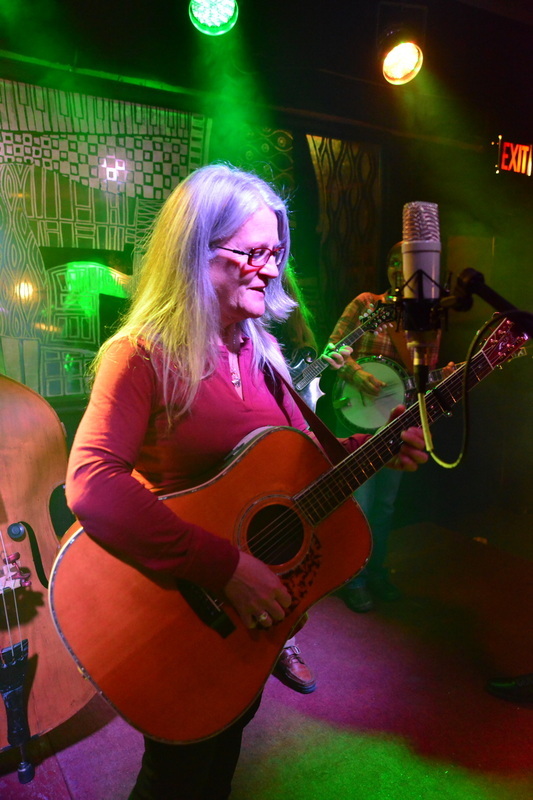 Sherry is a solid and well respected bluegrass musician. As well as being a foundation of The Monroe Sisters, Sherry continues to be integral to the the award-winning Concession 23. With C-23, Sherry was awarded female singer of the year 5 years consecutively, and also was awarded banjo player of the year in 2012. Pat started playing bluegrass in the early 1980's with Maple Hill. During that time, she founded the Monroe Sisters, with Ann Downey, Susan Moore, and Alison Cowie. 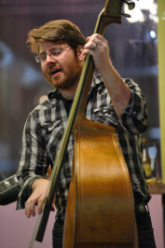 After 10 years playing bluegrass, Pat ventured to other projects, including 2 CD's of original music. Bluegrass once again beckoned. When Kate started playing mandolin, the idea came to re-create The Monroe Sisters. Kate was raised right - in a bluegrass family. 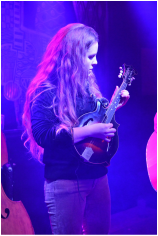 Learning from the best, Kate studied mandolin and bluegrass music from her dad, Garry, a celebrated bluegrass musician, teacher and mentor. Her talent shines! 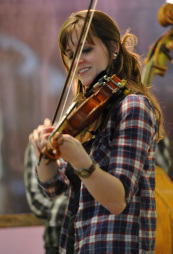 Hailing from down east, with the music of a Maritimer in her blood, Elizabeth has been teaching fiddle in Ottawa for over six years now. She joined the Monroe Sisters in 2013 and has been enjoying playing music with these fine musicians. Brent started playing with the Sisters in our second year. We're thrilled to have him on board...he's a talented musician, and a great addition to the band.